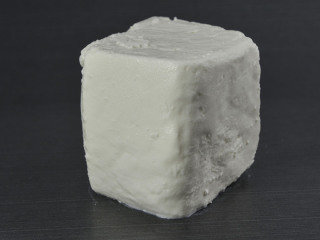 The Fuoco is the only soft cheese made from buffalo milk to be produced in Quebec. 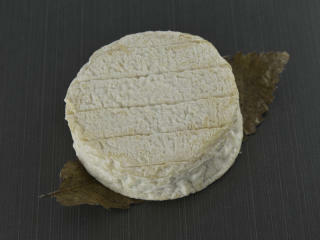 On its chestnut leaf, the Mothais sur feuille attracts attention. 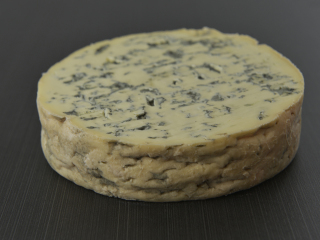 The Fourme d'Ambert is a beautiful blue for beginners, because it is a traditional blue with a slightly salty taste. 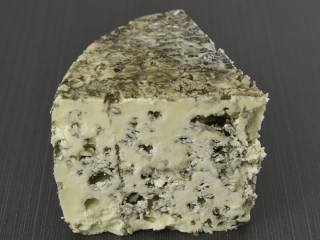 By its just balance in salt and its taste, the Bleu d'Élizabeth is a blue which pleases. 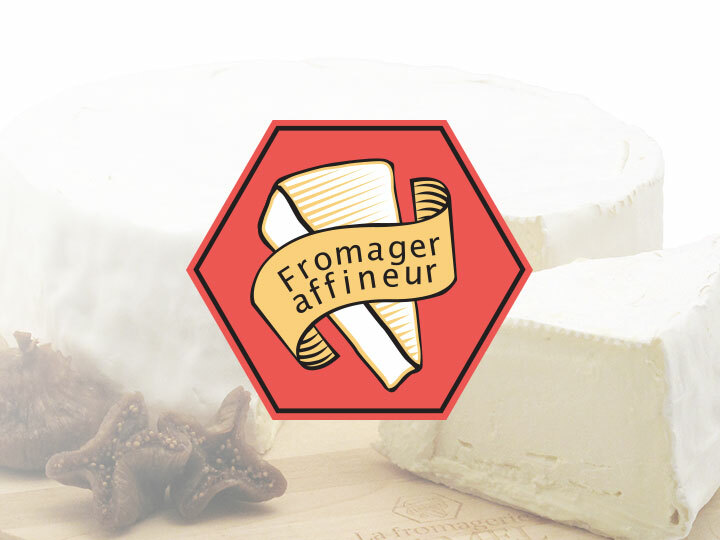 The Feta can be kept longer if it lies in a saline solution. 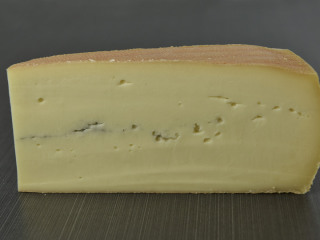 To remove the salty taste, rince the cheese with cold water.